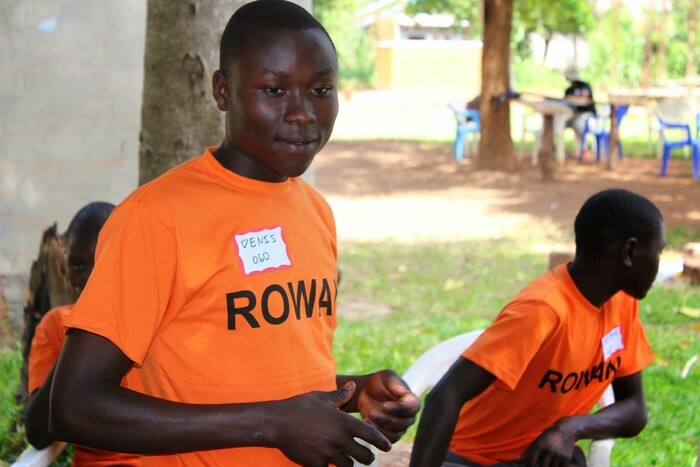 At ROWAN we do all that we can to help the young people whose lives have been affected by HIV/AIDS. Our primary objectives are to ensure everyone is fed, healthy & getting a good education. Your donations & sponsorships help us see our vision, allowing us to focus on the important things: hugging, loving & building a future for those who need it. Denis lives with his mother Margret & his 3 siblings: Brenda, Annet & Rogers. As he is the oldest son, he is the man of the house & has a lot of responsibilities at home. He is the protector of their family, works in the garden & fetches firewood to name just a few of his duties. 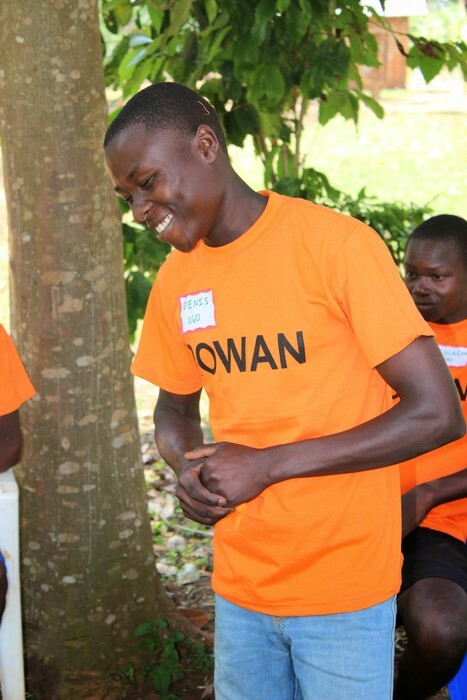 Denis loves to play soccer & has made a lot of great friends in the ROWAN family! He has just entered into higher education & he is studying plumbing. 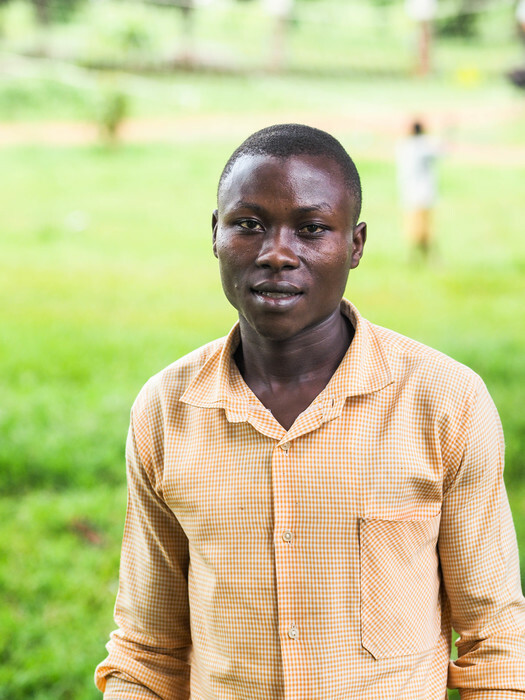 Let’s help Denis get through his education so his family can watch him walk across that graduation stage in 2021! We are doing everything we can to provide the amazing young people of ROWAN with hope for the future. Anything you can do to help, whether it is a one time donation or sponsoring someone who needs it is a gift that goes directly to those in need. 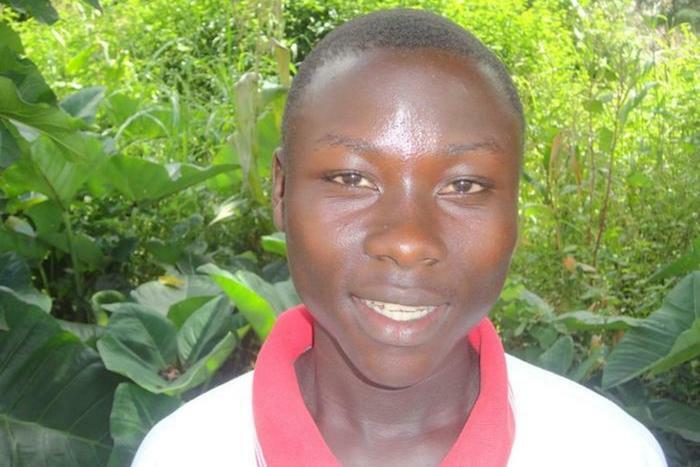 To learn more about sponsoring Denis, please visit his sponsorship page.